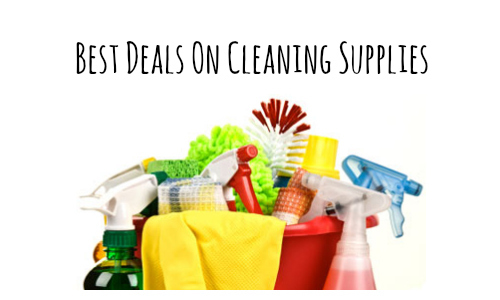 There are a lot of good deals in this week’s best deals on cleaning supplies! Find deals like 24¢ toilet cleaners at Bi-Lo, dishwasher detergent under $3 and much more! Can’t find what you’re shopping for? Use the Item Search to find more great deals at drug stores and grocery stores near you.